The budget is already in excess of $250 million, making it the most expensive TV show of all time. The Lord Of The Rings is not only one of the most popular books of all time, it is also one of the most-loved movie series of all time. So nobody could quite figure out why Amazon Video were being so secretive about the project, considering everyone who has ever read the book or seen the movies already know all too well how it all turns out. 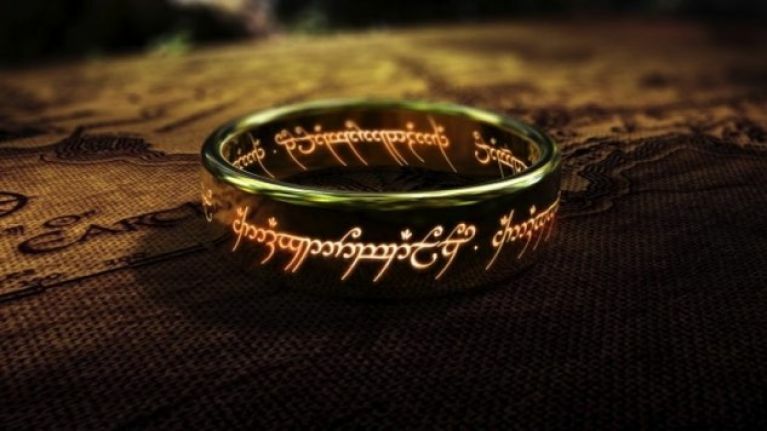 Amazon worked out a deal with Warner Brothers, as well as with the Tolkien estate, to purchase the rights to the series, and before a single actor was hired or a single camera was put in place, the show has already cost a quarter of a billion dollars. There had been long-standing rumours that the show would focus on a much-younger Aragorn, and how he came to be a reclusive Ranger of the North and all-round greatest hero in modern fiction (sorry John McClane! ), but some newly revealed information seems to indicate that this won't be the case. "Welcome to the Second Age." 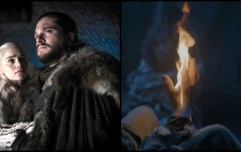 If that means nothing to you, then basically it means the plot of the TV series looks to be set around 900 years before Aragorn was even born, so this is brand new territory for viewers and readers alike, as it also takes place a significant chunk of time before the prequel series The Hobbit, too. Which also explains why when JOE spoke to Hugo Weaving (who played nice elf Elrond) a while back about the show, he said he hadn't been asked to be a part of it. 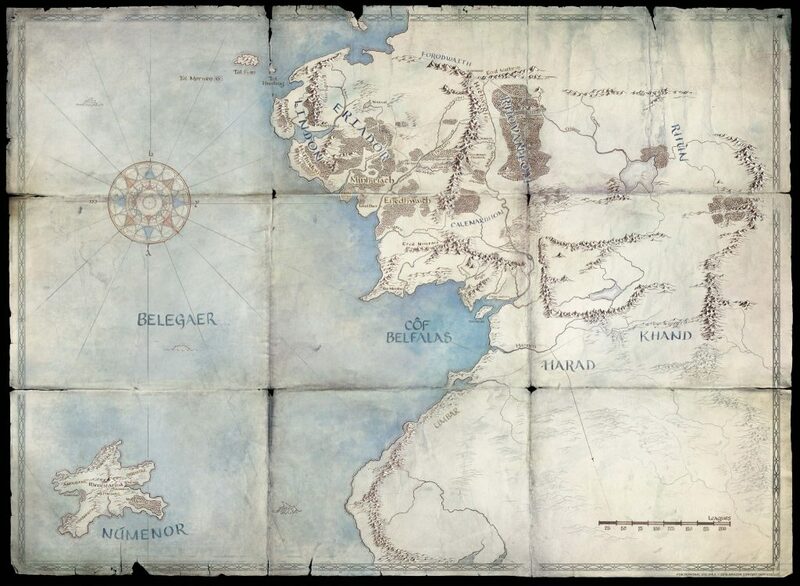 The map also gave some significant hints to the timing of the show too, with both Minas Anor and Minas Ithil mentioned, but they both get destroyed centuries before we revisit them as Minas Tirith and Minas Morgul in The Return Of The King. You can head to the official Amazon Video Prime website here to get a better, magnified-glass view of the map, should you be so inclined. There is no timetable currently in place for the release date of the show, so we wouldn't be expecting to see it on this side of 2021, at any rate.